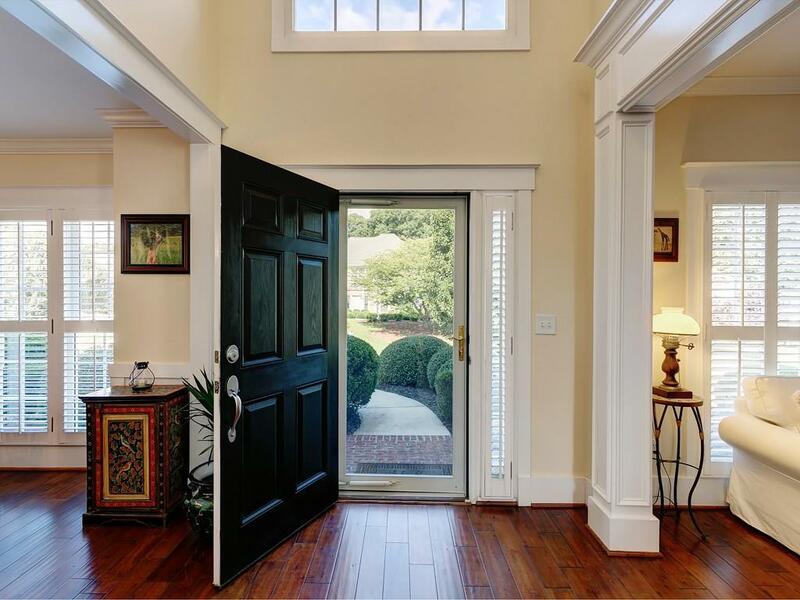 Stunning home for sale in Vinings Springs community! 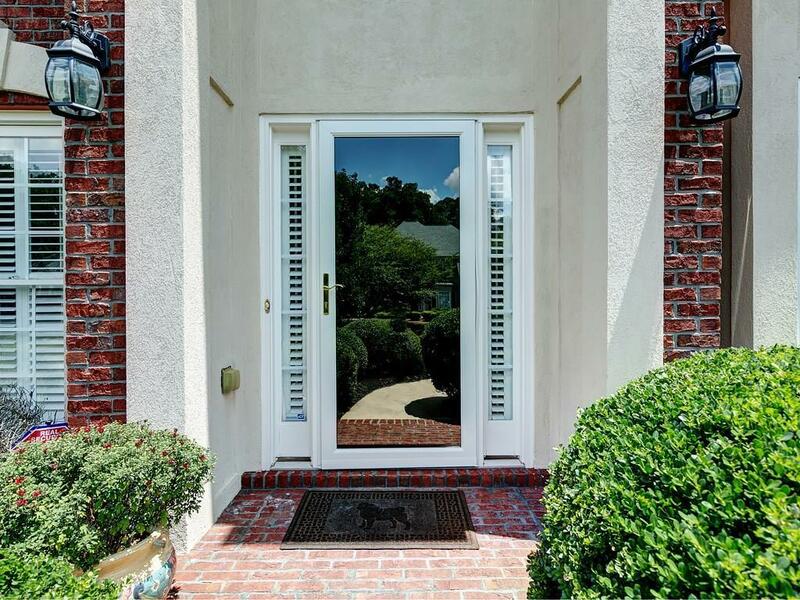 This beautiful home has been well cared for and is in immaculate condition! Brand new systems all throughout - New roof, kitchen appliances & downstairs HVAC unit. 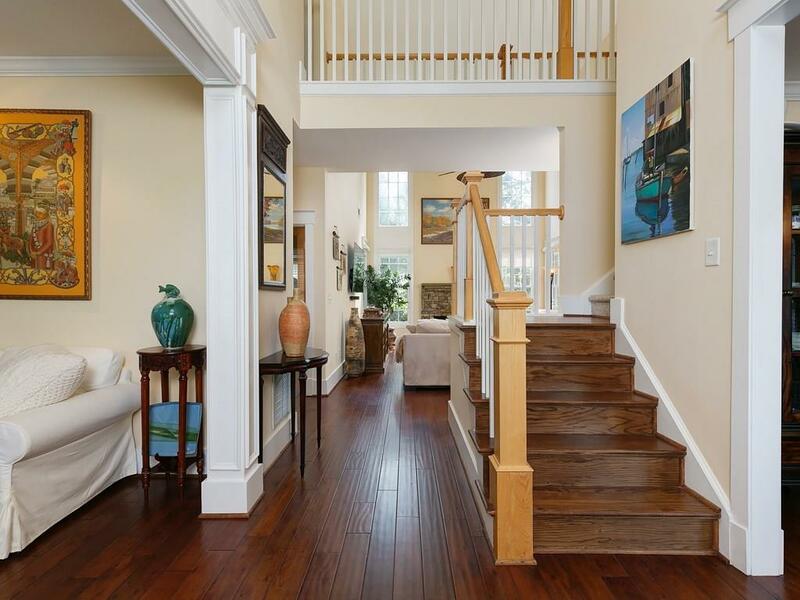 Spacious interior w/ tall ceilings & bountiful natural light. 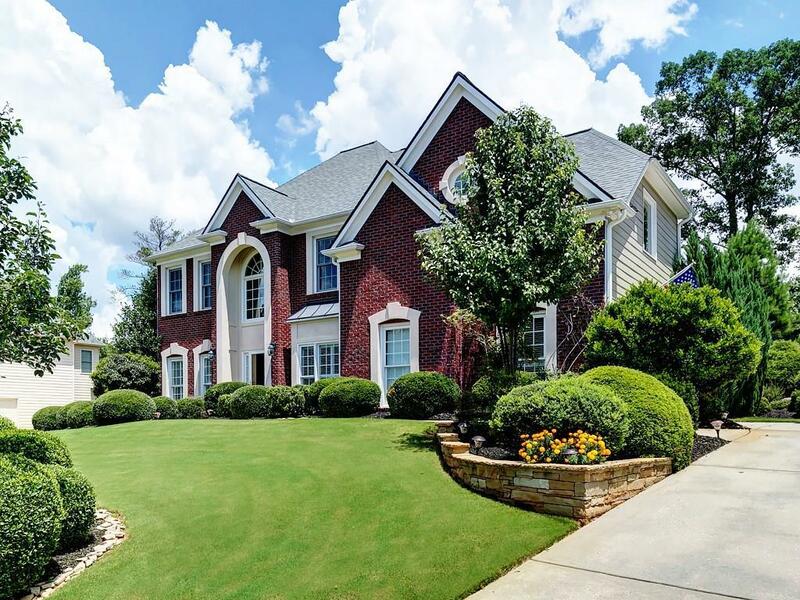 Open kitchen boasts granite counters, stainless appliances & opens to 2 story great room. Master suite features trey ceilings, double vanity, his & hers walk-in closets. Low maintenance yet gorgeous backyard is a wonderful space for entertaining with trex deck and level landscaped yard.